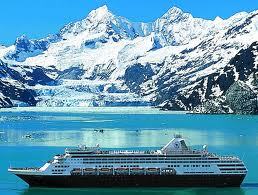 It is amazing to think that almost 20,000 Australians will cruise Canada and Alaska this year. This land of towering mountains, dazzling glaciers and forested wilderness is the direct opposite of our own barren land. Yet it also has much in common with Australia because of its pioneering spirit, unspoilt waterways and great outdoors atmosphere. Many Australian visitors combine a cruise in this region with a holiday adventure shore. Some visit the Rocky Mountains and resort towns like Banff, Jasper and Whistler while others take train or coach trips. 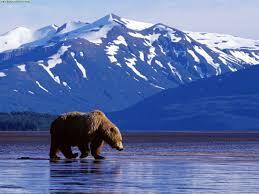 Whatever you desire in your Alaska Canada holiday can be arranged. It would be a shame to go all that way and not make it the holiday of a lifetime. Most cruises depart from Seattle or Vancouver and take in a stunning array of islands, glaciers, old west style towns and modern northern cities. Your cruise itinerary may include any one of a dozen or more ports of call. These include bustling Anchorage, remote Nome, spectacular Juneau, colourful Victoria, the old Russian town of Sitka, and pioneering Skagway, gateway to the Klondike goldfields. 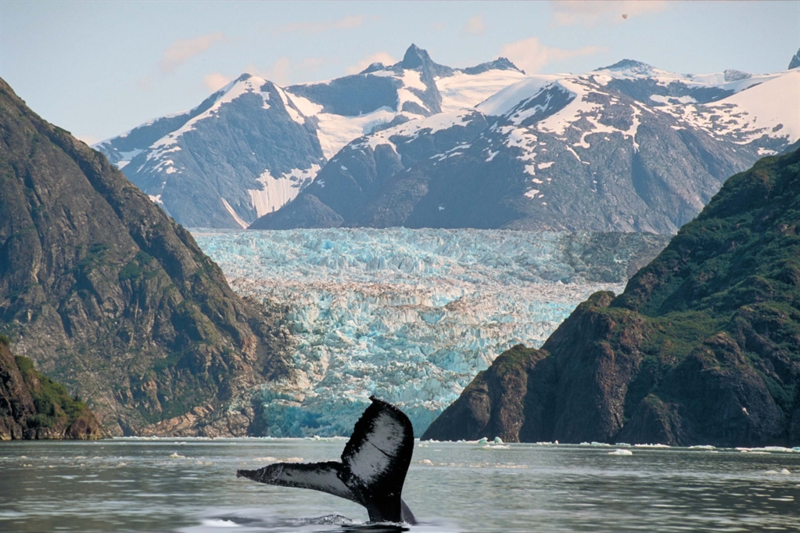 Virtually all cruises visit Glacier Bay and glide up the famed Inside Passage. There are an abundance of shore tours available which include helicopter flights, coach tours to the national parks and marine life adventures. Cruises typically take a week and depart in the warmer months but you should take clothing for any conditions. Getting around on shore and on deck can be chilly, but the interior of the ship is cosy and warm. 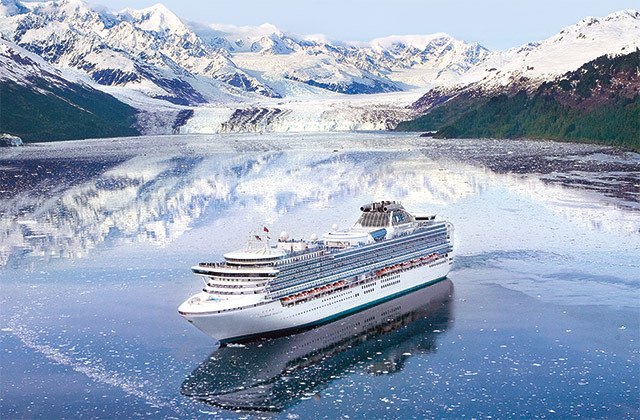 Alaska is one of the most popular cruise destinations on earth and there are a number of major cruise lines operating in the area. Princess Cruises features larger resort style ships, lots of entertainment and a laid back lifestyle. They also have a wide range of combined cruise and land packages available. Check their web site to find a cruise holiday and a ship to suit your needs. Royal Caribbean International has a wide range of ships in its fleet offering the resort style of cruising with plenty of dining options. They are aimed at the family market. Deck areas are spectacular. Ships operating Canada Alaska include the Radiance of the Seas with 2500 passengers. Celebrity Cruises has a range of ships noted for their style and personal service with a passenger to staff ratio or nearly two to one. Celebrity Infinity cruises Alaska Canada with 2400 passengers. Crystal Cruises are aimed at the exclusive higher end of the market. They are known for their service, fine dining and smaller passenger numbers. The Crystal Serenity, for example, has only 1100 passengers and all cabins are on the outside. Carnival Cruise Lines ships are famed for their dazzling décor and cater for all ages. They have large kid’s club facilities on board. The Carnival Spirit cruises Alaska Canada and has 2100 passengers. Oceania Cruises feature fewer passengers and offer a 14 night Alaska Canada cruise out of San Francisco. Oceania Regatta carries only 820 passengers yet feels like a bigger ship. They market their ships as country club-casual ambience.